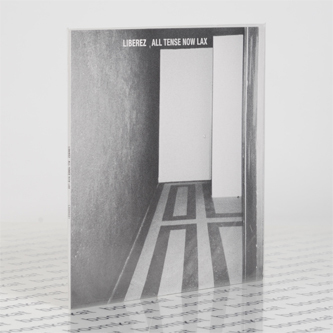 "Hermetically sealed and reveling in tumult, All Tense Now Lax is the most significant and developed work yet forged by Liberez. 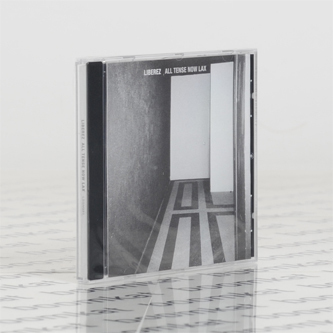 Based in main orchestrator John Hannon’s remote studio No Recordings in Rayleigh, England, Liberez have expanded their palette from previous outings on Alter to produce a perfectly engineered machine that consumes the beholder. A tense, gut-wrenching listen wrought with carefully considered space, the range of techniques and the depth of atmosphere is staggering. All Tense Now Lax never settles on a simple depiction of dread, foreboding or anxiety but layers textures upon rhythms to produce towering minarets of conflicting emotion. _Захвална породица (translated “Grateful Family”) is a case in point: Hannon’s wailing violin is torn across collaborator Nina Bosnic’s lyric, while a loping beat is crushed with distortion. 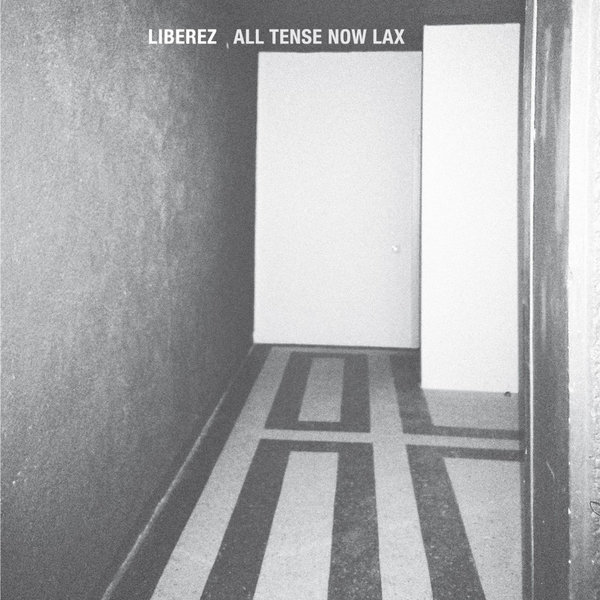 Indeed, a more pronounced focus on rhythm and movement on Liberez’ 3rd album is perhaps what sets it apart from previous work. Centerpiece Grease The Axles showcases Hannon’s technique of detourning from other cultures to dramatically altered effect. A lopsided rhythm and scraped violin are torn to breaking point: what starts off as a Moondog-esque tap at a train station ends with the train in flames. Liberez’ brutality is not as literal as this all the time: on How Much For Your Brother an aggressively over-driven vocal loop is hammered into the stereo field by primitive percussion courtesy of drummer Pete Wilkins, but the overall effect is one of movement and hypnosis. A Rebetika melting into night-terror. The title track, meanwhile, presents a premature eulogy, coming halfway through what is an all-consuming album of frightening power. John Hannon’s breadth of technical mastery on All Tense Now Lax is never fully revealed in an ostentatious way. Instead the album is allowed to breathe and evolve, with field recordings, industrial patterns and alienated instrumentation woven together seamlessly. A tumultuous experience which transports rather than grounds the participant."